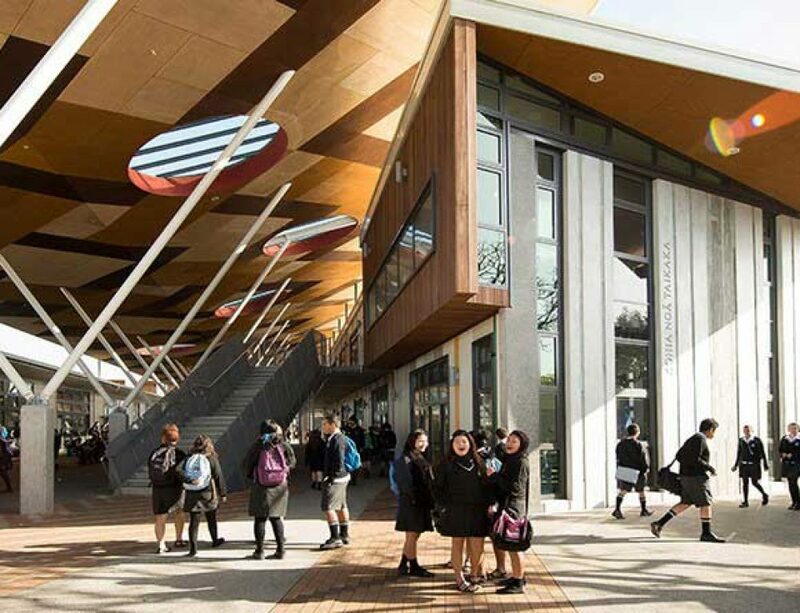 The Ormiston Senior High School at Flat Bush, Manukau has been designed around New Zealand’s new school curriculum and New Zealand’s first 5 Star Green Education Building. 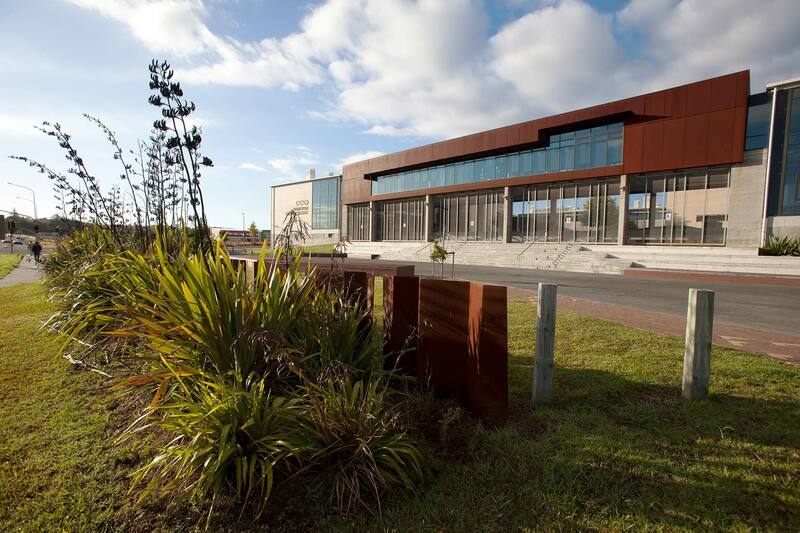 It is also one of the largest education buildings of its type in New Zealand. As the first major building within the Flat Bush greenfield area, significant urban design challenges existed to demonstrate to Council the building would sit appropriately within the future urban context. 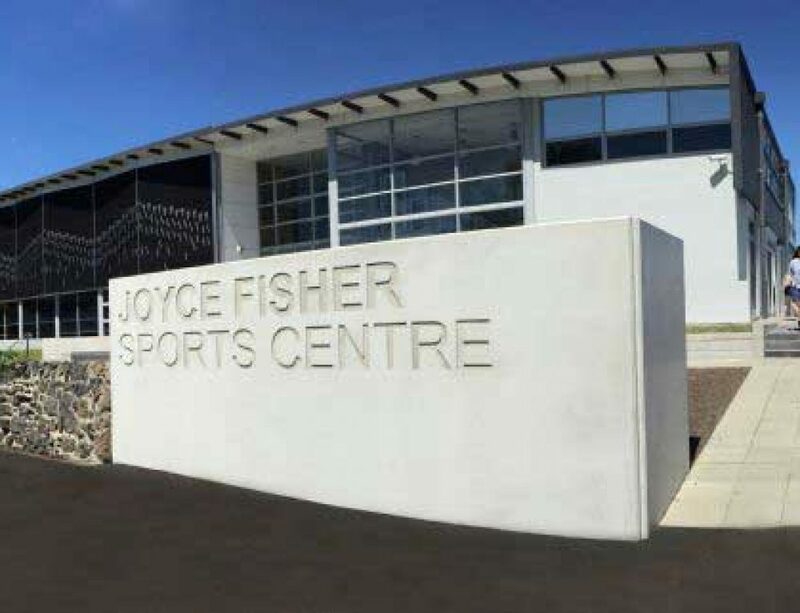 RMS worked within the design team for joint venture partners Fletcher Construction and Jasmax Architects from project inception to advise on planning development options and numerous resource consenting matters, including cascading consent delivery reflecting parallel design/construction pathways. RMS also liaised closely with Auckland Council specialist staff.